In a setback to Enforcement Directorate, a PMLA appellate tribunal has set aside the attachments of flats owned by Biocon CMD Kiran Majumdar Shaw and NRI Vivek Mathias in Kingfisher Towers in Bengaluru, which were attached by the agency relating to its probe against former liquor baron Vijay Mallya. The tribunal has also pulled up ED for not complying with its mandatory statutory duties under prevention of money laundering act and not giving an opportunity to Shaw and Mathias to explain their side. It also slammed the ED saying it could not establish any collusion/connection of Shaw and Mathias with Vijay Mallya or his Kingfisher Airlines or United Breweries and that there is no evidence on record to show money laundering in the purchase of flats. Meanwhile, the London high court has ordered Mallya to pay a further £175,000 towards the legal fees of a consortium of Indian banks after losing his high court case against them. Mallya, who now owes approximately £1 billion to 13 Indian banks, has already paid £200,000 in legal costs, the high court consent order states, meaning he will have to fork out £375,000 in total in legal costs for the banks in this case. He was ordered to pay £200,000 in legal costs the date the judgment was handed down, which was only a proportion of the banks’ legal fees in fighting their case. Now he has reached a settlement with the banks, the latest document, dated August 13, by Judge Waksman QC, states. 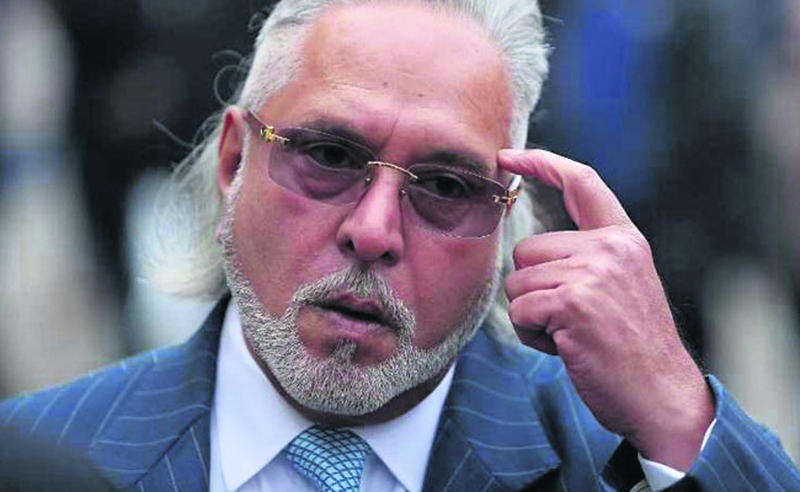 Mallya had sought permission to appeal against the May 8 London high court judgment in which Andrew Henshaw QC had dismissed his application to set aside the registration of the January 19, 2017 Bengaluru Debt Recovery Tribunal (DRT) judgment in the English courts which stated that he owed a consortium of 13 Indian banks £620.3 million as of January 19, 2017 (£999 million now). Henshaw also dismissed Mallya’s application to have the worldwide freeze of his assets discharged.